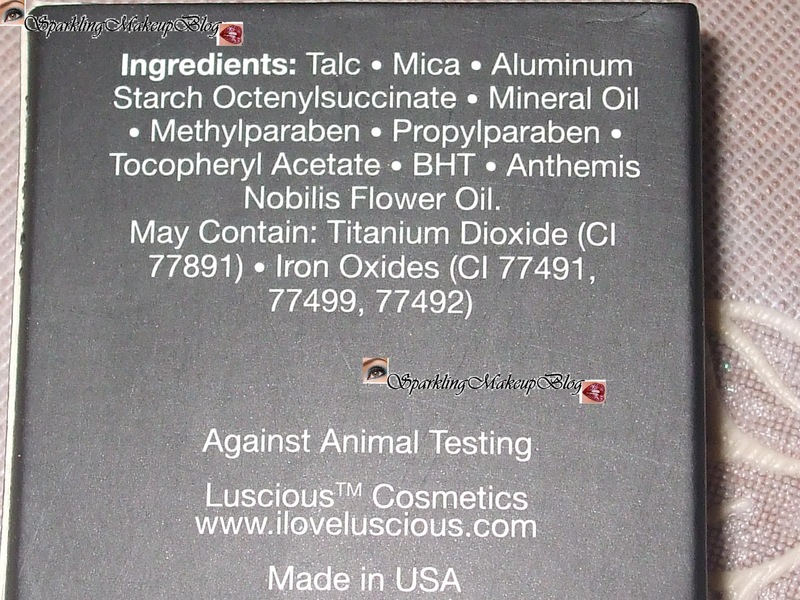 I hope that you all must be enjoying My Luscious Collection Blog Series on my blog but everything has to come to an end so does this blog series too, but my Love for Luscious Cosmetics will never end as yet there many products are to be tested by me. 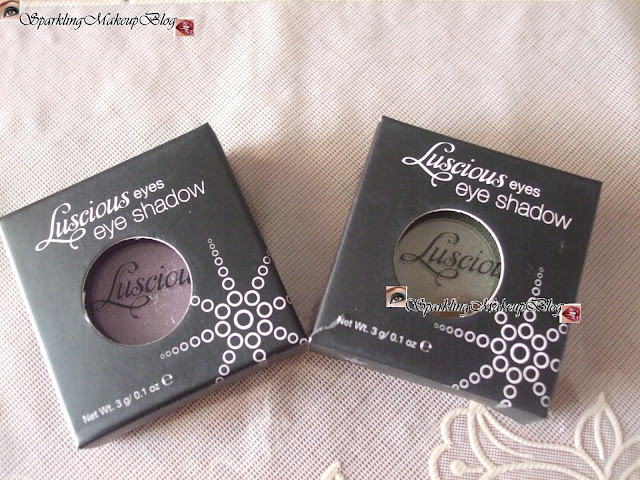 Earlier I reviewed few of Luscious Single eyeshadows, here is the review of two more single shades I recently got... To Know More Read More!!! 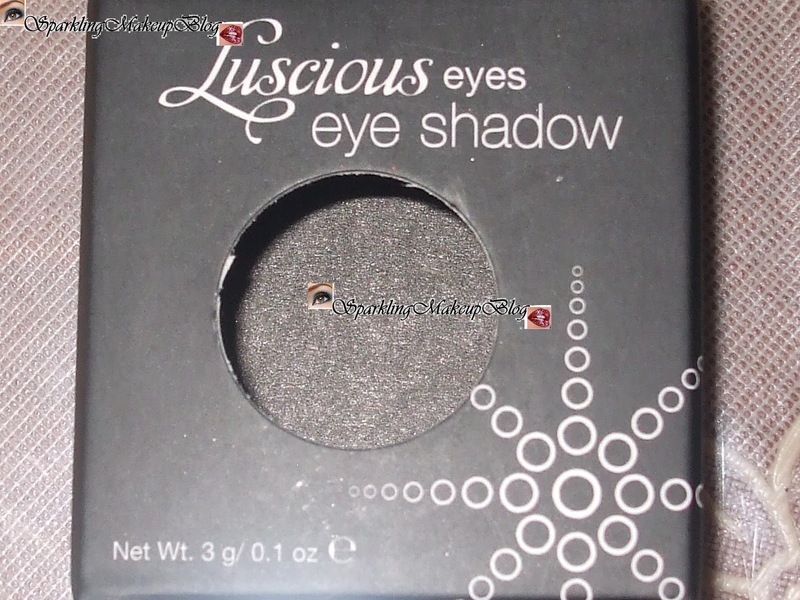 Luscious Eyeshadows are luxuriously creamy, rich, and blend-able They are packed with intense color that will never crease or fade. 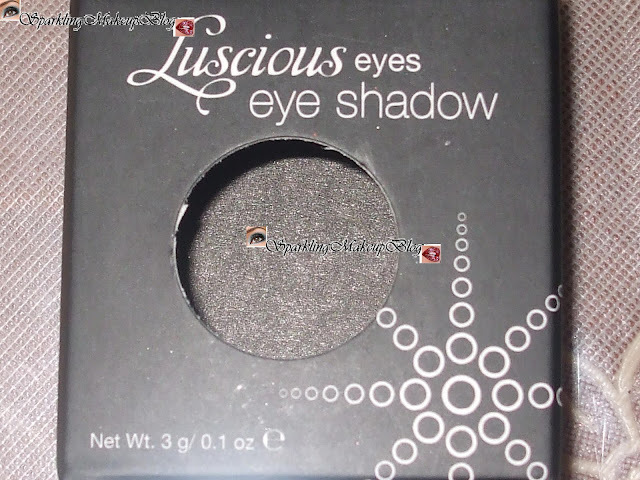 Enhance your eyes with delicate shimmer and a plush, velvety finish. 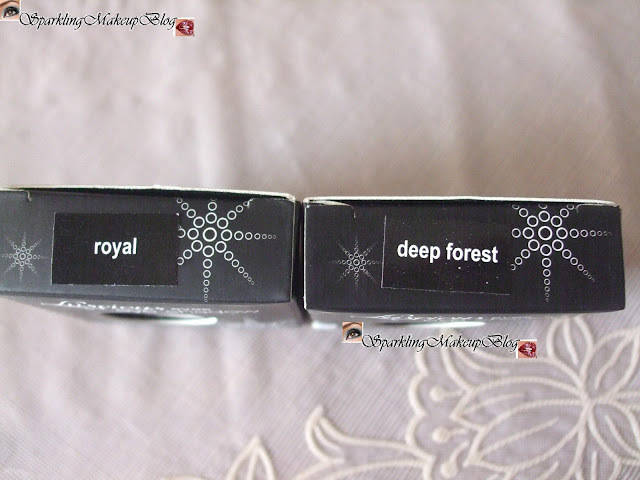 Available in 12 shades: Today I am reviewing ROYAL & DEEP FOREST. Since I came across Luscious Cosmetics and read there brochure (rather sucked it!!!) 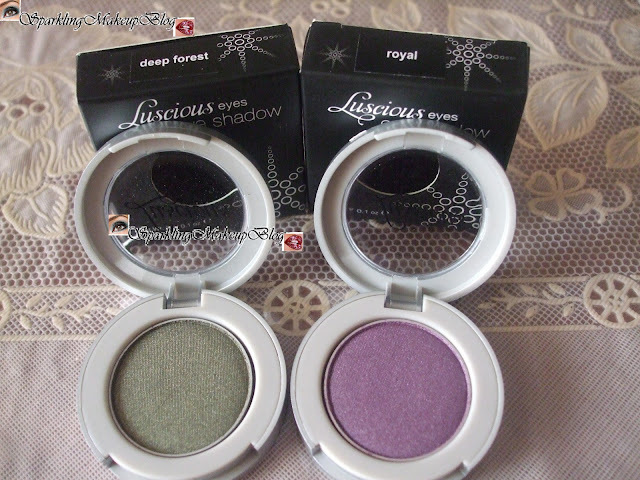 I fancied this shade but bought the others instead dew to one reason or the other. 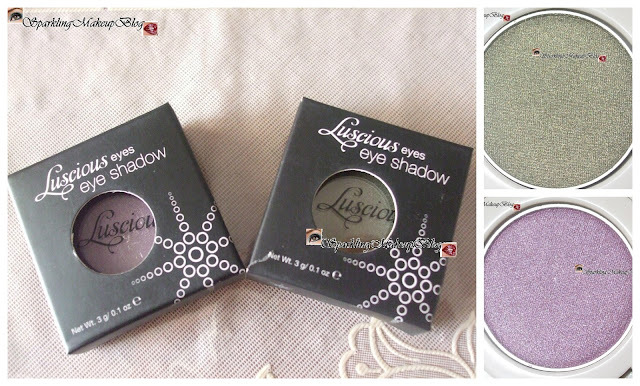 But when I saw the Ramadhan Offer of Luscious to buy products worth Pkr 1000 and get two single eye shadows I was sure which two shades I am going to have for FREE. So had a HAUL. Deep Forset was on the top of the list besides ROYAL. 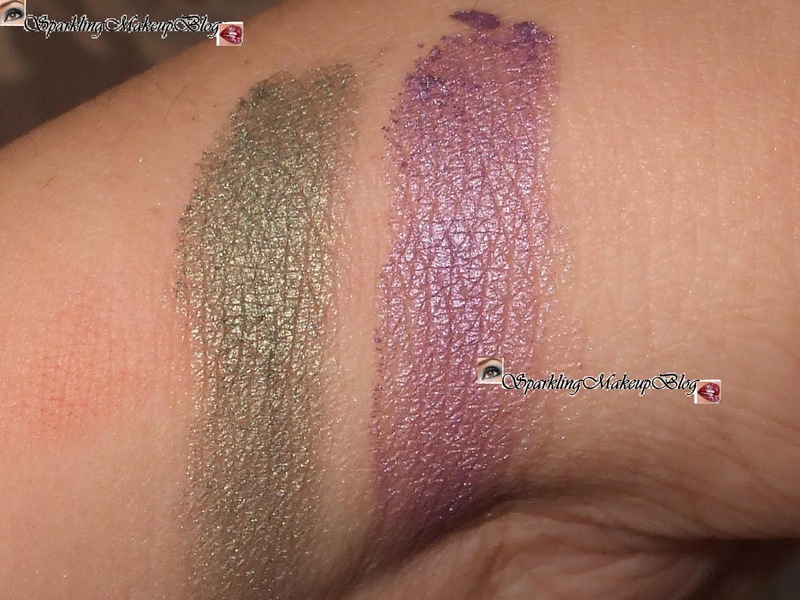 And since the day I got it it is like my top choice eye shade, as it is a very unique subtle colour with a shimmery green which has a mysterious darkness to it like a forest, correctly named. Winters are here so one can wear such colours with an ease:) The colour pay off is great and staying power is much better than any other available in the local market, in Winters can be worn alone without any primer. One thing I love about single eye shadows is that they can be worn easily ON even if you have 5 minutes ultimatum to get ready and esp being a Mother of one kid I do not have much time to play blending game on my eyes usually. 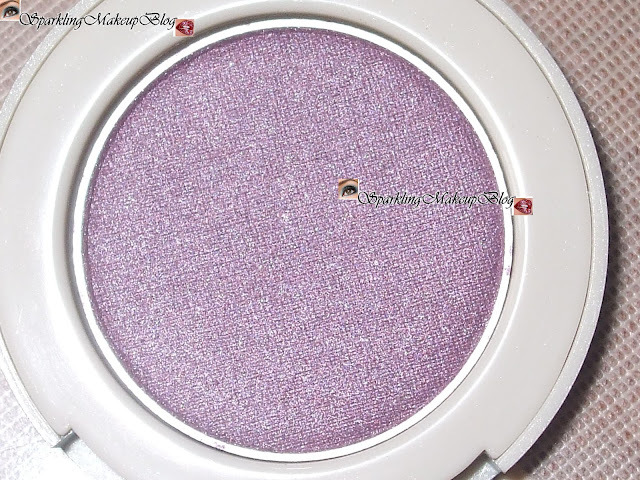 This is a very beautiful bright shade in purple, rightly named as ROYAL. I wanted to have this shade as I love bright shades as these can be worn alone or can be paired with any others while playing the blending game. 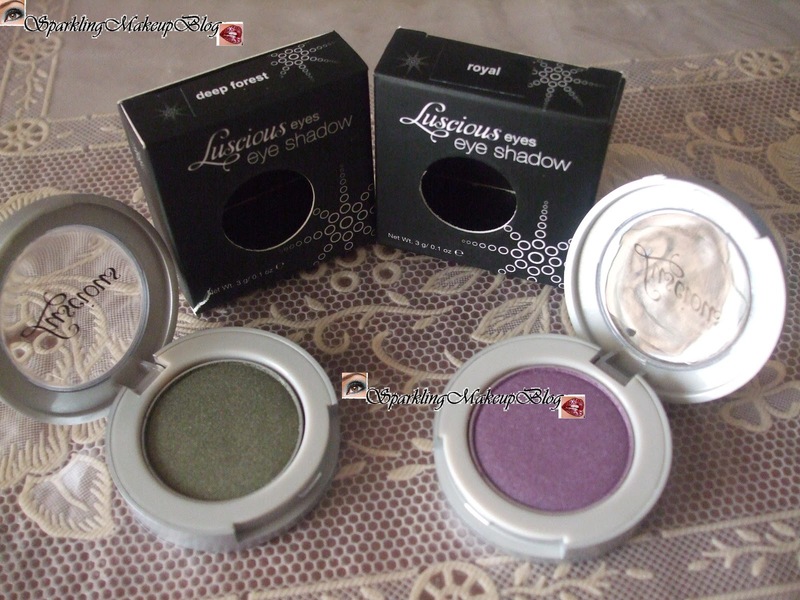 Note: This is not a PR post/product although I got these items for Free on my purchase in a promotional offer but it has not effected my honesty and loyalty to my readers in any way. 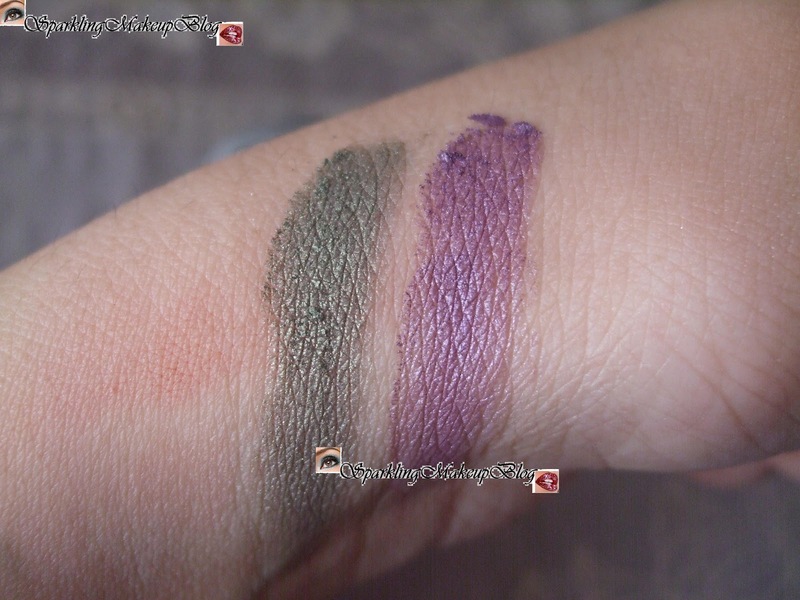 I have both these colours and I love them both! 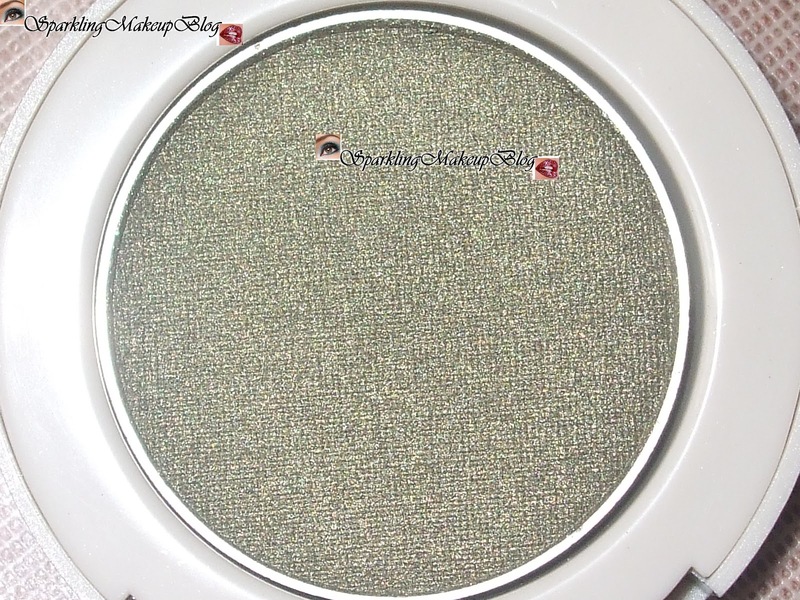 Totally agree with you about using them on your entire lid.